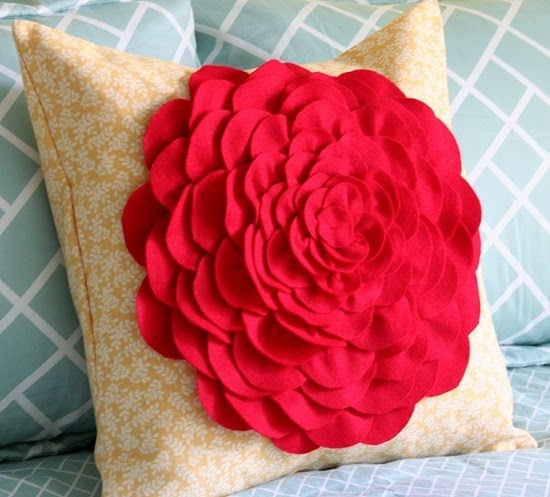 Today's tutorial is a beautiful Petal Pillow that would look gorgeous with any decor. They are so quick and easy to work up, you might want to make a few of them for yourself, as a housewarming gift or maybe for Mom on Mother's Day in her favorite floral color. Allison of Cluck Cluck Sew has shared this lovely tutorial with us today. For the instructions on creating one of these beauties, simply click on the graphic above. While you are there, please spend time visiting Allison's site. She is wonderfully talented and really loves to share her talent with others. You can visit Allison by clicking on the graphic below.